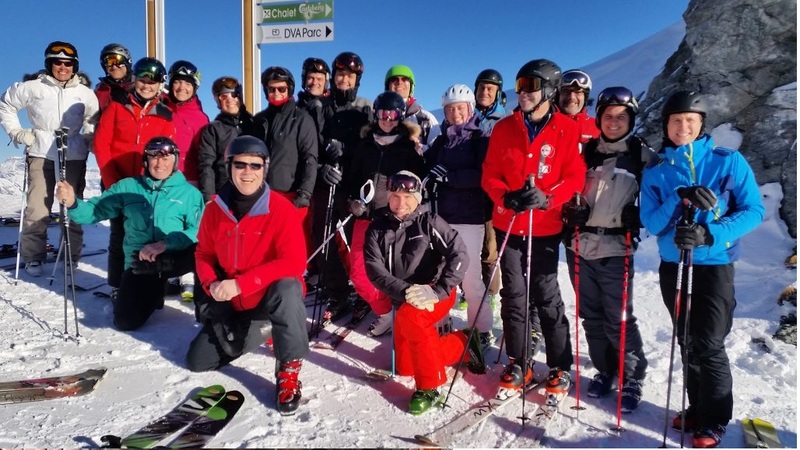 We are thrilled to announce the 20th anniversary of the annual INSEAD Verbier Ski Weekend! Find registration and accomodation information below. Enjoy a fun weekend and a great INSEAD tradition that has been going strong for 20 years now! Meet friends new and old. Activities during the day and on Friday night will be announced closer to the date. There will be an optional group dinner at Scalco Restaurant on Saturday night. XING xing-events.com/VERBIERDINNER). This year we have negotiated special room rates for participants, described below. In all cases, it is advisable to book accommodation as early as possible due to the high demand during that period. We hope you can make it and look forward to seeing you and your guests in January! Registration: Participation is free but registration on XING is required. Please note that dinner tickets are set up on a different webpage from the main registration page. Please book via info@alarze.ch to the attention of Albane and mention “participant INSEAD 2018″ to receive the rates described here. CHF 323 per night, Suite Deluxe, breakfast included. Please book via info@montpelierverbier.ch. Mention the code “INSEAD 2018 “ when booking to receive special rate. Note that the rooms cannot be cancelled once booked. Find helpful tips on other accommodations and ski rentals on insead.ch/?p=6050.